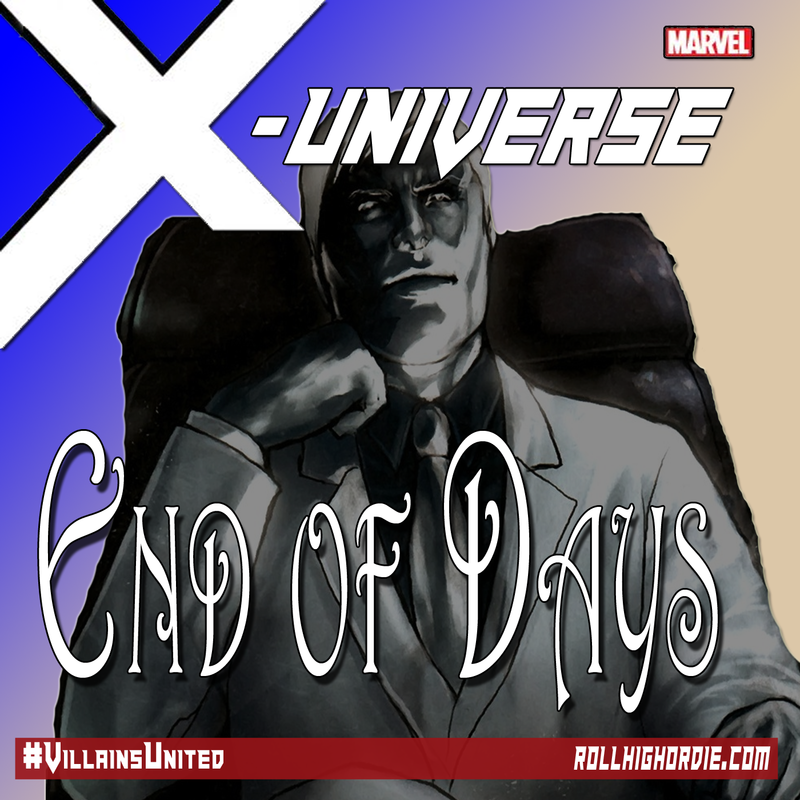 Marvel’s X-Universe 01 – It all starts here! | Roll High or Die! It all starts here! The characters meeting up during their normal boring lives, get their super powers. After obtaining their powers, they try them out on their own while they figure out what to do with their found powers. Things happen, and one of them may have gotten caught, how do they get out of it?